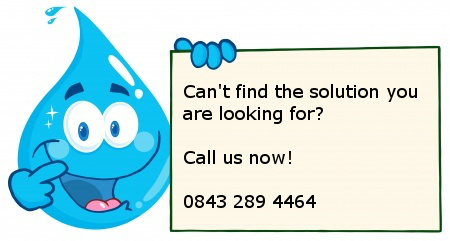 If you are having problems with the water in your Swimming Pool, Hot Tub or Spa, your first point of contact should be your local Swimming Pool service agent who will be able to test your water professionally, and ensure it is safe. However, there are a number of problems which can be easily solved with self-maintenance. These guides by Fi-Clor will help you overcome common problems, simply click on the problem below to download a PDF. These guides are written by Fi-Clor, and instructions will relate to their own products, which can be found in the Fi-Clor Section of our website.